MAC "In The Shadows" Eyeshadow : The MAC x Patrick Starrr Breakout Star !! Spring is all about color and breaking away from the cold cold winter and the monotone muted looks. Recently Beauty Influencer Patrick Starrr released a new collection with MAC ( his second to be exact) , and there is this gorgeous blue in the ME SO FLEEK set. Lately, blues have been the muse of beauty looks. Almost every popular shadow set features a vibrant cobalt blue. BUT, this blue however, its special... I just had to have it, although I really did not want the set . This blue is just bursting with vibrancy. I love how it looks on deeper tones (me), and it looks good with so many different eye colors. I could not leave MAC without this shadow ! Being that the Makeup GODS were shining upon me during my trip to MAC , to my surprise this blue shade was the only shade that is actually permanent in the MAC shadow collection. I made sure to purchase two - one for me, and one for my ProKit . 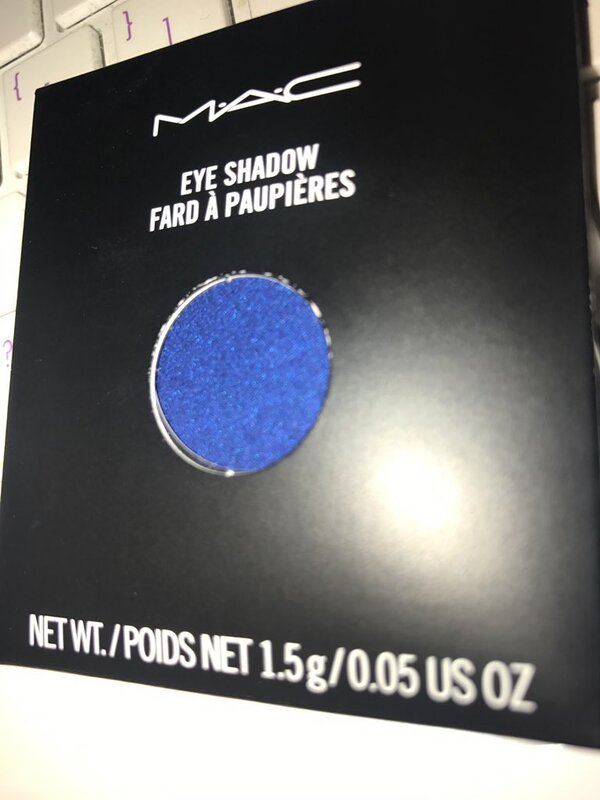 Its amazing , that in case you ( like me ) really wanted this blue , you can get it for under $20 ( $17 for standard shadow, $7 for Pro Artist Refil.) ! I am going to play around with this blue all Spring / Summer, and def looking forward to creating high fashion looks for work too ! For more information + to purchase the Patrick Starr Collection sets and the In the Shadows head on to MAC ( online + instore ). UPDATE (5/1/18) : Checked the MAC Website and the ME SO FLEEK set is Sold out ! That Blue is so amazing, I am not surprised. So definitely check out the stores. This set is amazing you get a lot for the price , and the packaging is beautiful. I also forgot to mention the lip colors are also amazing , I tested them at the store as well. 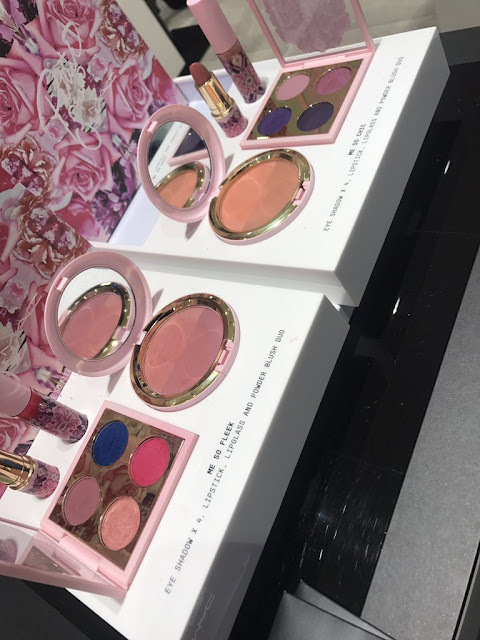 Summer is right around the corner, and I am all about the "Minimalist" approach to beauty that's being pushed farther to the forefront with new brands like Fenty Beauty. I recently worked on a video shoot where the makeup looks had to be "barely there" , and for the lip I reached for the super popular Fenty Beauty Gloss Bomb Universal Lip Luminizer paired with Makeup Forever Aqua Lip Pencil in 6C. For Skin with an amazing glow , I like to use Kate Sommerville Exfolicate Moisturizer ( this Moisturizer is A M A Z I N G !!!! , it needs a separate post ! Stay Tuned! ) for prep with Cover FX Natural Finish Foundation. Check out this #BTS video featured on my Instagram . Are you digging this minimalist approach to glam? There has been a huge hiatus on my end with updating this blog. Some of the time away from Blogging was personal , as I did not feel inspired - and also because finding the right work / life / blog balance was just plain hard. A lot of my product reviews and features have been done on my Instagram page last year and then when the Insta Stories "became a thing" - it has been insta-Blogging heaven for me. I do want to apologize to all of my readers who may not be Insta - Savy and have been missing all of my cool Insta-Content. Although it is a struggle, I am determined for the new year to be consistent to being true to the blog, as it has been around for YEARS! I have been Blogging / Beauty Writing / Digital Content Creating / whatever you want to call it - long before it became this massive machine it is now.. I want to keep my true voice out here for you all to enjoy as you always did. So look forward to some great amazing content coming your way. Also make sure that you are following my INSTAGRAM - @jenlaprincesse. Happy New Year !!! May we make 2018 a great one ! First things first, I love all things beauty and wellness and spirituality . Kimberly Snyder with co Author Deepak Chopra new release Radical Beauty : How to Transform Yourself from the Inside Out ($26.99 | RadicalBeauty.com Amazon.com ) encompasses those three components in the your approach to beauty. From meditation practices to combat the daily stresses we face ( which eventually take a toll on our appearance ) , DIY home skin care + beauty remedies ( Kimberly is a genius when it comes to Beauty Detox ) , Dietary shifts to get yourself on the right path to a permanent ( no gimmicks i.e magic teas and corsets allowed ) transformation - its all in this book. I am so excited to read this book and incorporate it in my personal transformation. For more info check out RadicalBeauty.com . Luminous glowing skin along with Smoldering (some more smokey than others ) was the common trend at last night at the Met Gala 'Manus x Machina' : Fashion in the Age of Technology. Most look to the ensembles for delight and inspiration , but I love to look at the beauty trends of the night. I could not help but notice how the eyes were a real focal point on the face along the red carpet looks. I also noticed no one went for the typical "BLACK" - instead there was shades of almost black / green hues , shades of browns with hints of gold , and glitter / shimmer and tons of silver. Here are a few of my personal favorites . Ciara gave us hints of silver to her eyes. 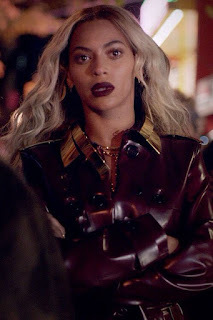 Beyonce's eyes were a not quite black but green hue. Zendaya gave us Brown is the new Black with hints of Gold. Kerry Washington's hue was very similar to Beyonce with a hint of metal. 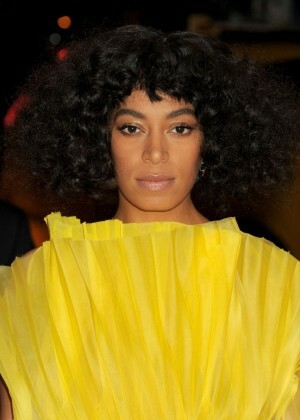 Solange giving us pure Gold Glam on the eyes . 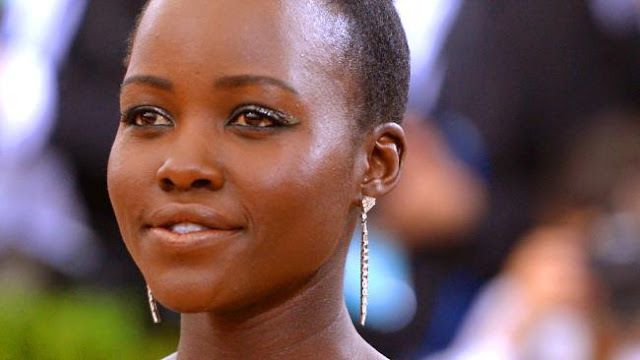 Lupita Nyong'o in a minty /silver hue . 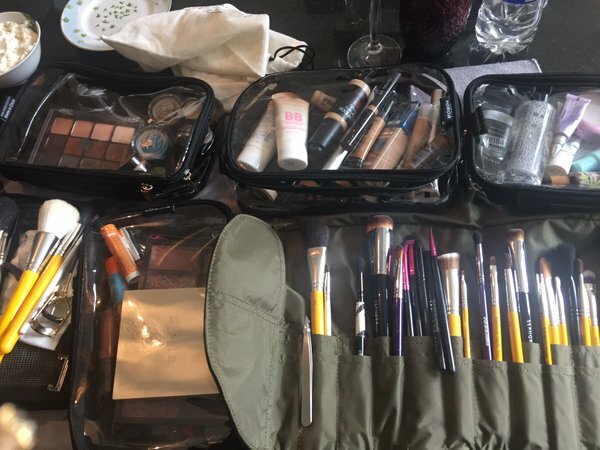 On location - You can see some of my products are by Maybelline, Smashbox, Cargo , Viseart , Tarte, Mally Beauty , Stila , etc..
For more info on the products mentioned check out the links above , and make sure to follow my instagram for more BTS / Product features. 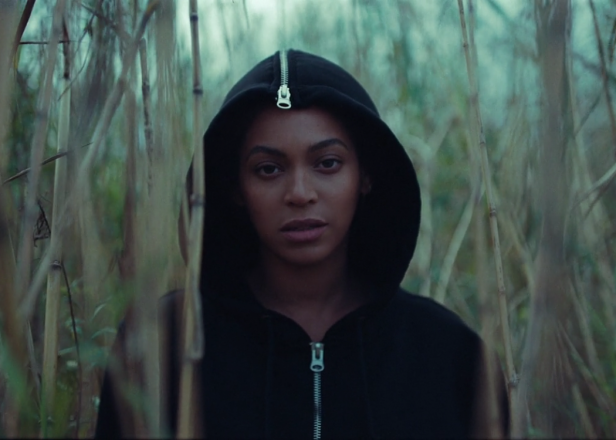 To no surprise the visuals from Beyonce's latest release LEMONADE were breathtaking. 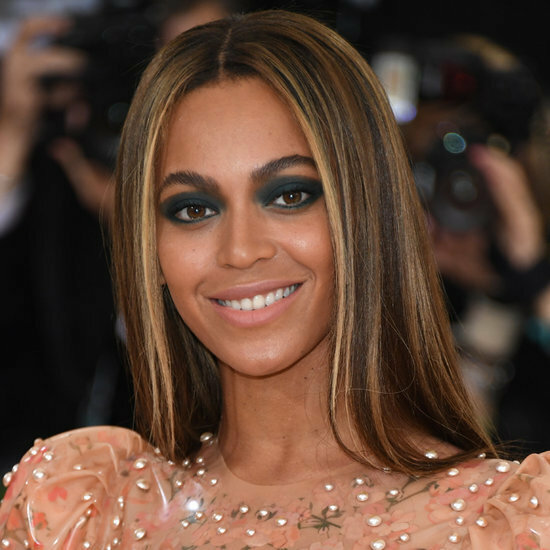 Beyonce had her Glam Dream Team Sir John Barnett on Makeup , and Kim Kimble on hair and I am just in awe ( as usual ). To re-create this look , all you would need is some synthetic hair ( you can find them at any local beauty supply store). This is a quick , easy , fabulous Summer hair store . 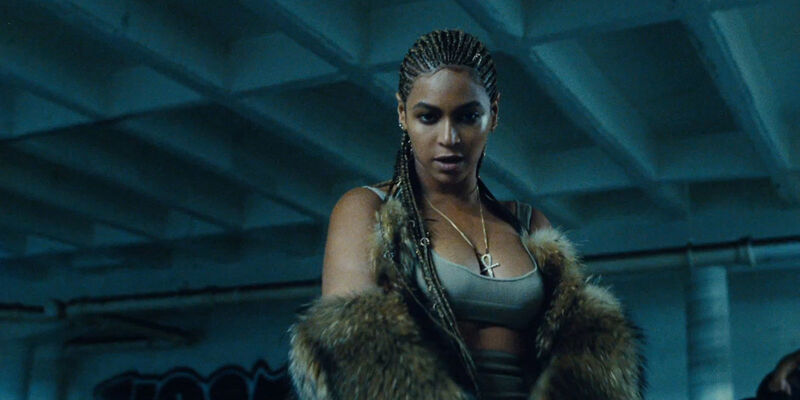 DISCLAIMER : Beyonce is not being "on trend" with these Cornrows - she ( like the rest of us Women of Color) have been sporting braids since forever . Check her old Destiny's Child videos for reference.. I love the Blonde Cornrows with the baby hair - perfect Spring / Summer time hair style. 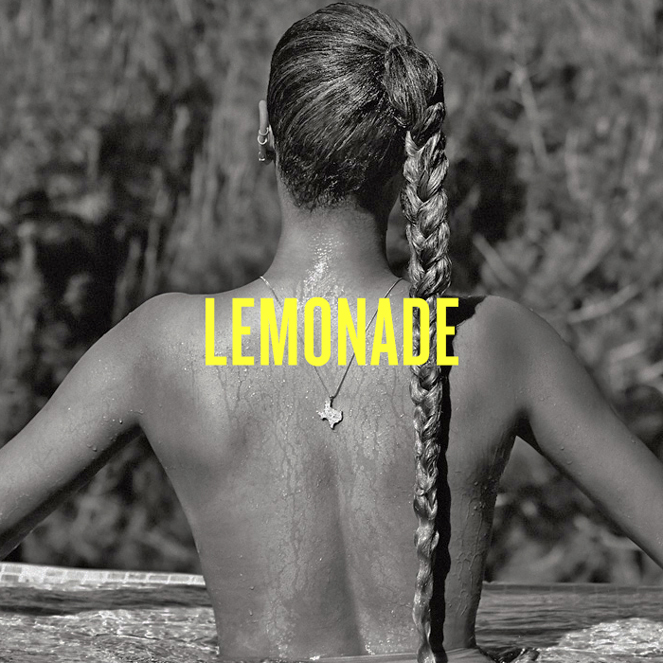 I have always been a fan of big hair and this hair was everything and more . Skin is always in , and Sir John mentioned in a past article he likes to use eye cremes for the whole face for his clients to keep their skin in tact. As you can see here she's FLAWLESS. If you want to try your hand at Sir John's method some eye cremes I would highly suggest are Tarte Maracuja C- Brighter eye treatment , or Boots Botanics Organic Hydrating Eye Cream . You can finish re-creating this look with a nice neutral rose matte lip color and emphasis on filling in / grooming the brows. First I'd like to add I've been wanting these Maasai Beaded Collar necklaces for years - I love Kenyan jewelry . 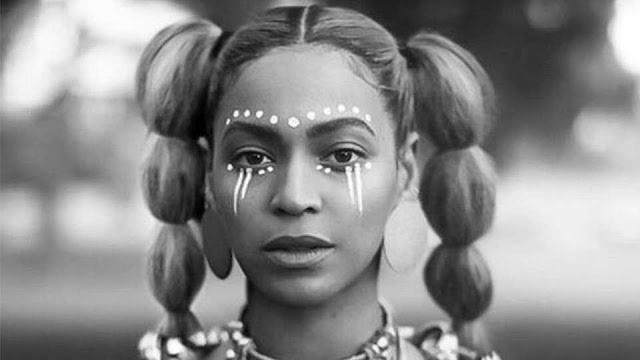 Glossy lids ( a Beyonce staple since the beginning of her solo career she's been known to have a glossy lid look) , bold brows and Tribal adornments down the center of the face making it the focal point of the look. You can use literally any white pencil to re create this ( Wet n Wild You're Always White Liner or Colourpop Exit Liner are some inexpensive options. and some highlighter on the top lip . You could always skip the white Tribal Designs altogether and make this your signature Summer Look. The long braids are a nice finishing touch. This eye look is more toned down than the previously mentioned look. This eye is completely neutral and matte. 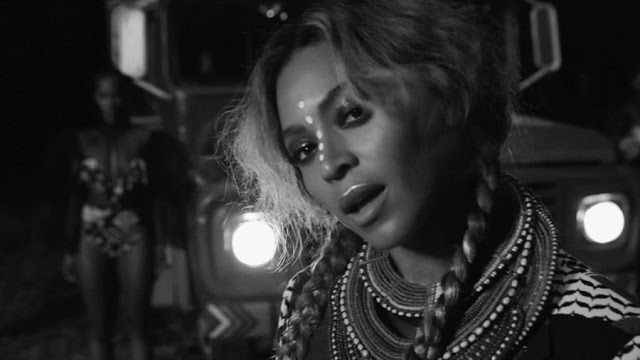 The Tribal makeup was a bit elaborate around the eye so it makes perfect sense that this look has a more bare base. Kim gave her sectioned pig tails - which you can re create easily with some elastics . Both of the above looks would be perfect for a Festival like Afro Punk . 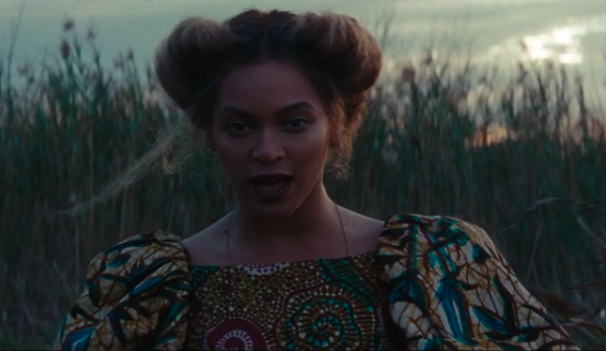 Beyonce has worn this same beauty look in some of her previous videos such as "Jealous" . I think its safe to say its one of her favorite looks . The face is kept minimal and the lip is dark and bold. The hair is pulled up into a messy up-do . I love that she is wearing Ankara fabric. Turban / Headwrap whatever term you prefer is very much a "Hair Style" in its own right. Love that she included one in her looks. 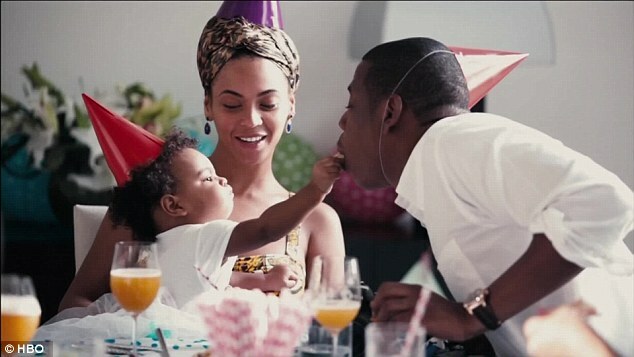 We also see a clip of Blue Ivy's first birthday where she's wearing on as well - so Beyonce like the rest of us Women of Color is a fan of the Turban. If you want to go for it , you can check out Famn Djanm for a various array of styles to choose from. 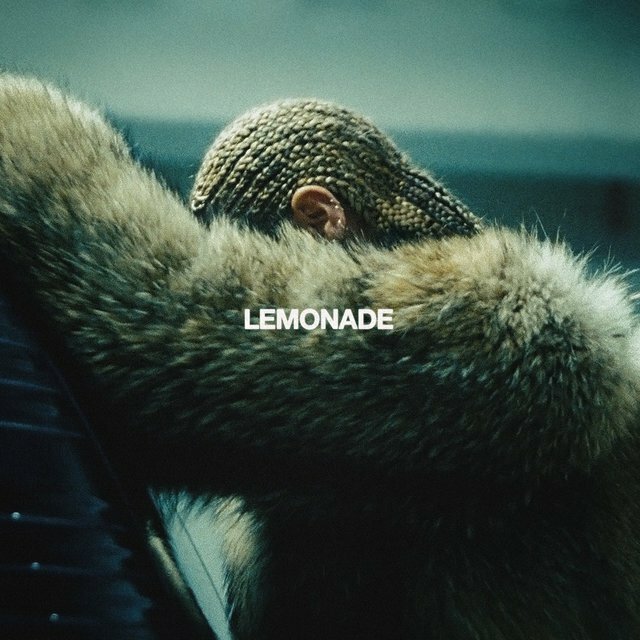 Ironically "Famn Djanm" is Kreyol for "Strong Woman" and I think Beyonce more than fits the title . I honestly loved every single look but I would be here all day discussing them - these above captured my attention the most. Hope you enjoyed !